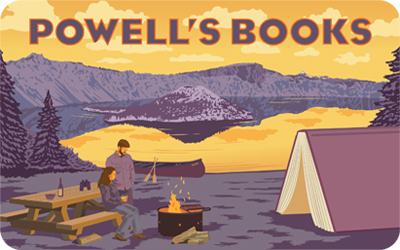 Powell's Gift cards and eGift cards are redeemable at Powells.com, in our physical stores, or by phone at 1-800-878-7323. The available total will be deducted from the card until the value reaches zero. 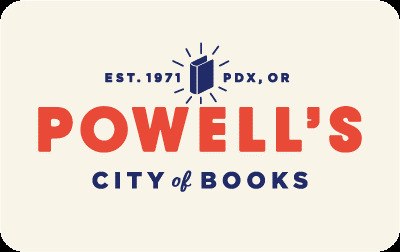 Online: To use your Powell's Gift or eGift card toward a purchase at Powells.com, simply enter the card number (found along the bottom edge of the card's back) into the space provided during the checkout process. 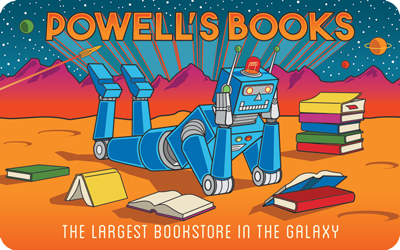 In Stores: Simply present your Powell's Gift or eGift card as payment at the register. By Phone: To start an order, call 1-800-878-7323. 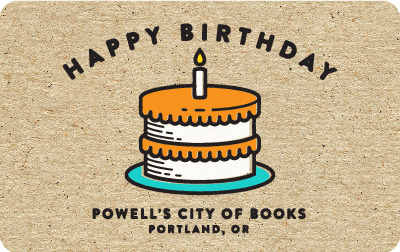 If you are ordering by phone, please have your Powell's Gift or eGift card number at hand. 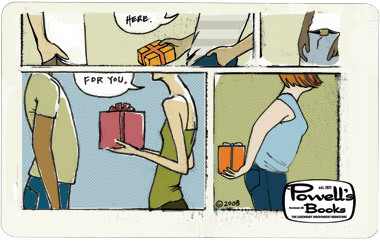 eGift Cards: Powell's eGift cards are sent to the recipient via email. There are no shipping charges. Traditional Gift Cards: Standard shipping is free! Please note that single orders cannot be shipped to multiple addresses. 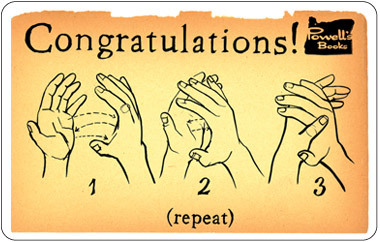 If you would like any of your items shipped separately, please place an individual order for each address. There is a $5 minimum value per card. 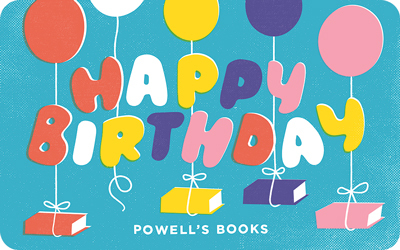 If you would like to pick up a Powell's Gift Card at the store, there's no need to place an order for it online. 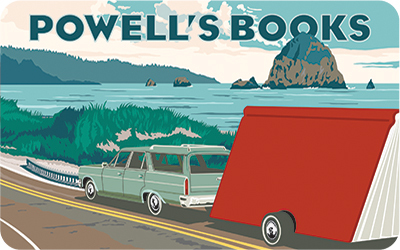 You can simply go to any register in our stores and purchase a traditional Powell's Gift Card. Give us a call toll free at 1-800-878-7323. 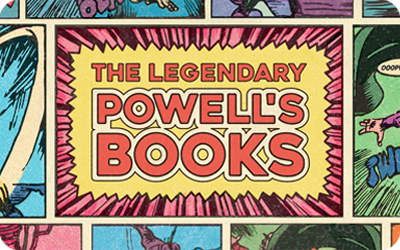 Powell's Gift and eGift cards are redeemable for merchandise only at all Powell's Books locations and online at Powells.com. If the card is lost, stolen, or used without authorization, it cannot be replaced. 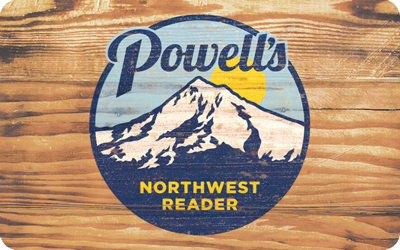 Powell's Gift and eGift cards cannot be redeemed for cash or credit.